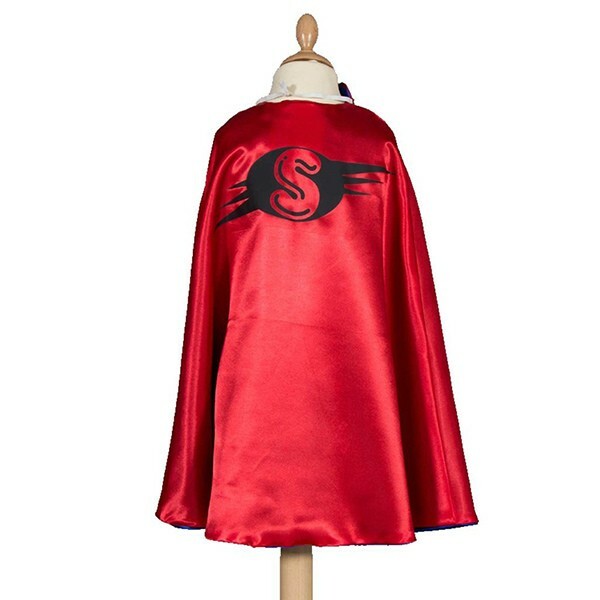 Super Hero Cape is made of satin, both adult and children size are available. It has a large area to print logo and is attractive for your advertising. Your design and artwork is really welcome. We are good at providing wonderful promotional capes base on your ideas.